You will find plenty of sound equalizer apps for Windows 10 operating system. However, not all sound equalizer tool is useful, and it can ruin your music listening experience. 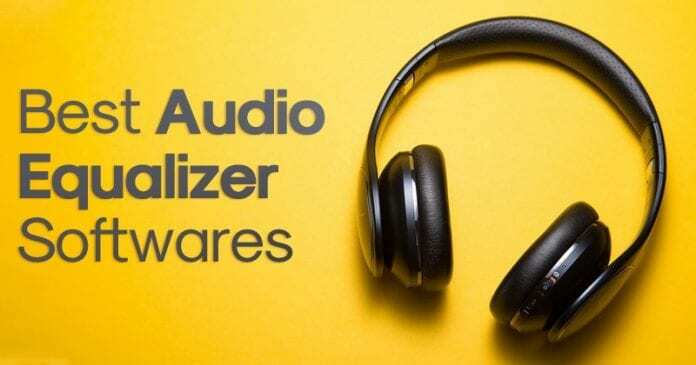 Therefore, to avoid such scenarios, we listed some of the best sound equalizers that you can use on your Windows 10 operating system. It’s of no doubt that everyone loves to listen to the music. In fact, music right now plays an important part in our life. 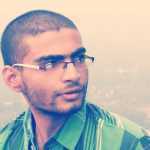 Music can help us to relax our mind and forget about the worldly stress. However, in order to make the most out of the music, or to enhance the music listening experience, one should use a sound equalizer. Well, talking about Windows 10, you will find plenty of sound equalizer apps. However, not all sound equalizer tool is useful, and it can ruin your music listening experience. Therefore, to avoid such scenarios, we are going to list down some of the best sound equalizers that you can use on your Windows 10 operating system. 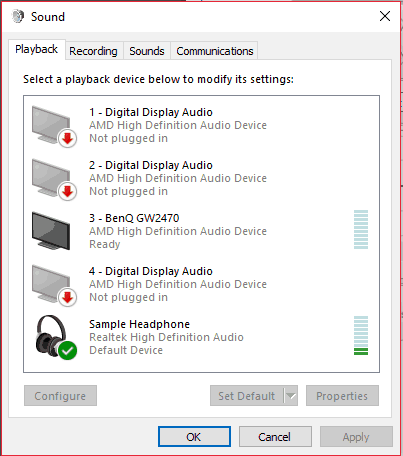 Well, Realtek HD Audio Manager is by far the best sound equalizer app that you can use on your Windows computer. The tool is open-source by nature, and it brings it a wide range of modification options. 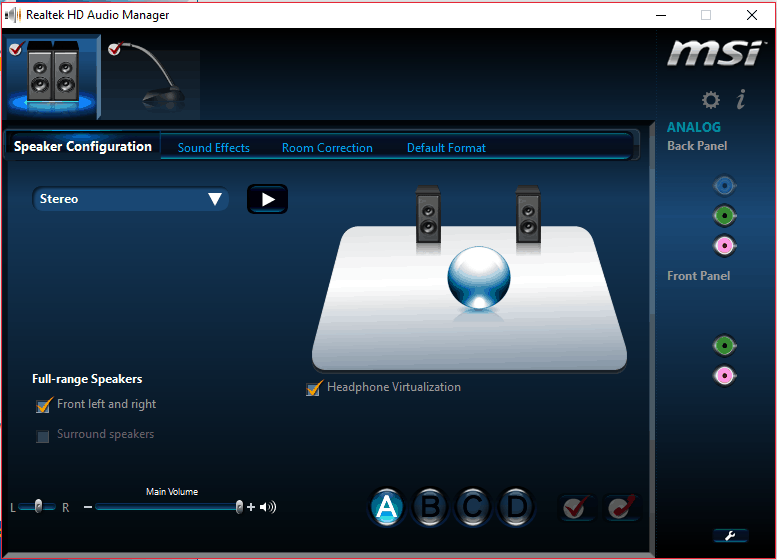 The sound equalizer for Windows is powerful enough to change your sound settings. It also brings some unique modes like microphone, stereo mix, etc. 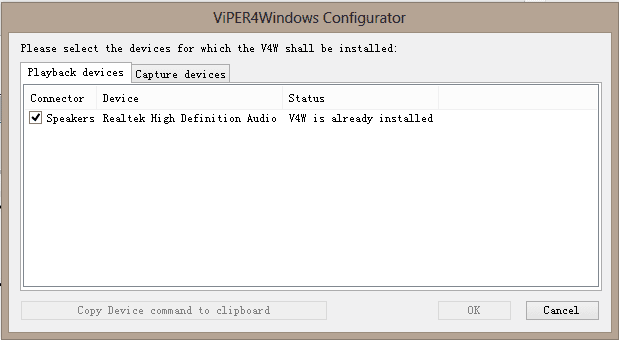 Well, Viper4Windows is another Best sound equalizer which you can have on your Windows 10 operating system. The great thing about Viper4Windows is that it comes for free and provides users tons of unique features related to the sounds. The tool will let you customize the audio output through 18 bands. 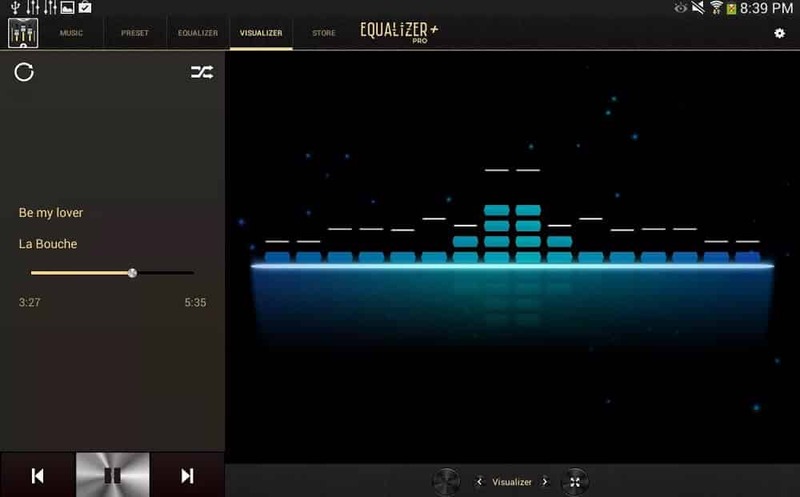 Well, if you are looking for a free and easy-to-use sound equalizer for your Windows 10 computer, then Realtime Equalizer might be the perfect pick for you. The great thing about Realtime Equalizer is that it allows audio equalization from up-to 300 audio channels. So, this is another best sound equalizer that you can have on your Windows 10 computer. Well, it’s a premium audio equalizer app for Windows 10. However, you can avail the 30-days trial period to use it for free. Under the 30-day free trial period, you can use all premium feature of FXSound. 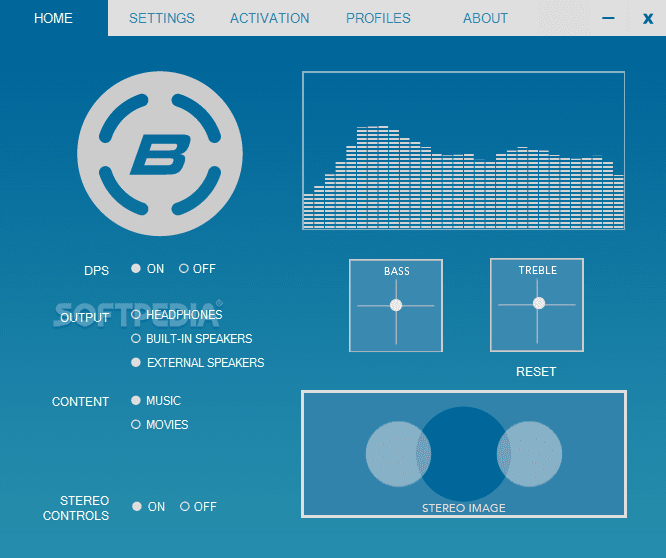 The tool provides plenty of sounds presets like 3D Surround, higher fidelity, dynamic gain boosting, booming bass, etc. So, its one of the best audio equalizer that you can use today. 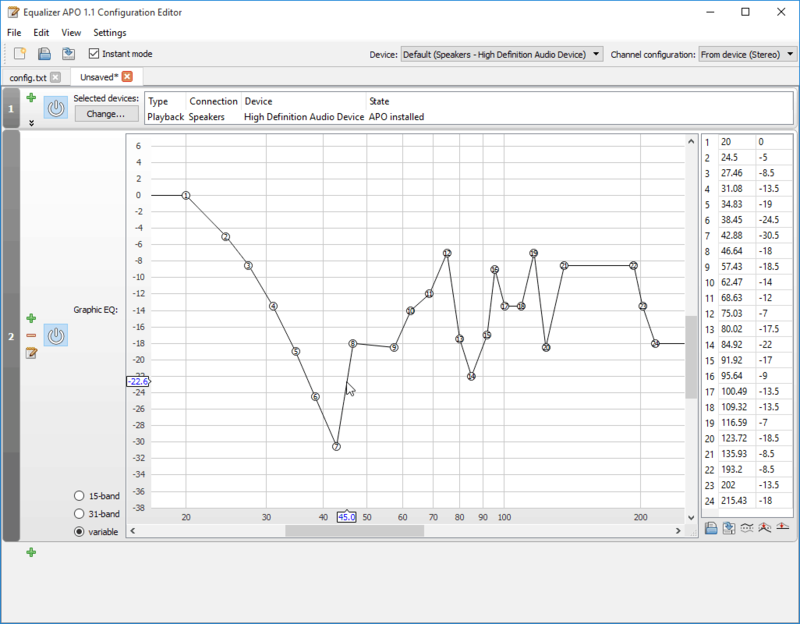 Well, Equalizer APO is an open source audio equalizer available for Windows 10 operating system. The great thing about Equalizer APO is that it provides users tons of audio settings. You can adjust these audio settings to improve the audio quality. The tool provides users with plenty of audio filters for different cases. Well, Bongiovi DPS is a premium audio tool which comes with lots of unique features. The tool offers 30-days free trial to new users, and under the trial period, you can access all its features. The notable thing about Bongiovi DPS is its intelligent digital power station technology which scans audio signals in real time to adjust according to the scenarios. Well, if you are looking for a multi-band audio processing tool, then you need to stick with Breakaway Audio Enhancer. As the name of the tool says, Breakaway Audio Enhancer can enhance the audio quality, and it also got an ability to adjust volume as per the tones. For instance, the tool can lower the volume when it detects higher tones and can increase volume when it detects lower tones. Well, this is one of the best and lightweight sound equalizer that you can use today. Basically, Bass Treble Booster allows lossless audio conversion to audio formats like MP3, Flac, etc. 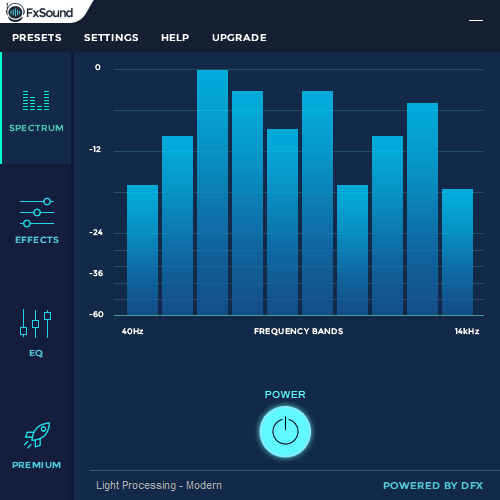 The tool also comes with some unique feature like cutting or boosting the energy of frequency bands. Well, Equalizer Pro is relatively new compared to all other audio equalizer listed above. The great thing about Equalizer Pro is that it has support for 10-band equalization which makes the tool stand out from the crowd. If we leave these behind, the tool also has more than 20 equalizers presets which can enhance your music listening experience for sure. Well, the Windows operating system also comes with a built-in sound equalizer which sometimes works great. However, the features are comparatively less compared to all equalizers listed above. The default Windows Equalizer only offers ten bands audio equalizing. So, it’s another free tool which you can consider. Boom 3D is for those who have been looking for an amazing sound control tool with a great interface. The great thing about Boom 3D is it offers an equalizer which comes with a wide range of presets. Not just that, but Boom 3D also has few other options that can boost your sound as well. 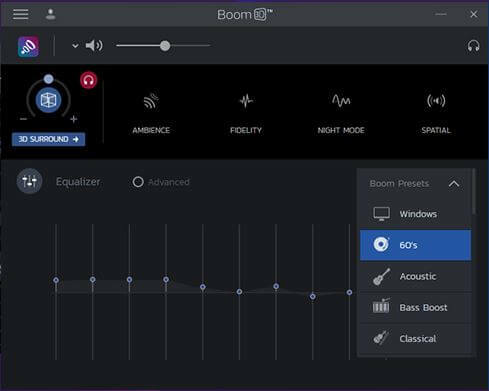 So, Boom 3D is another best Windows 10 sound equalizer which you can use right now. As the name of the tool says, Equalizer Pro is one of the best and top-tier Windows 10 equalizer app that you can use right now. The great thing about Equalizer Pro is its user-friendly interface that doesn’t look complicated. Apart from that, Equalizer Pro offers a ten band equalizer and a bass boost effect. The Bass boost effect allows users to amplify low tones. if you are looking for a simple to use Audio equalizer app for your Windows 10 computer, then DFX Audio Enhancer might be the best pick for you. 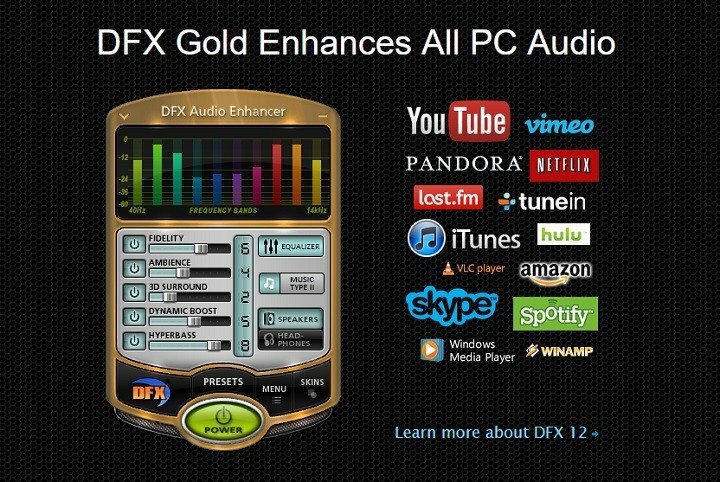 The great thing about DFX Audio Enhancer is that it offers a ten band equalizer with lots of presets. Not just that, but DFX Audio Enhancer is also known for its Dynamic Boost feature which effectively increases the perceived loudness of the audio. So, these are some of the best sound equalizers for Windows 10. There is plenty of other sound equalizers available on the internet, but we have listed only the best ones. So, what’s your opinion on this? Share your views in the comment box below.